Happy Tuesday friends! I hope this post finds you well! I had so much fun going glam last week on the blog in honor of The Oscars! 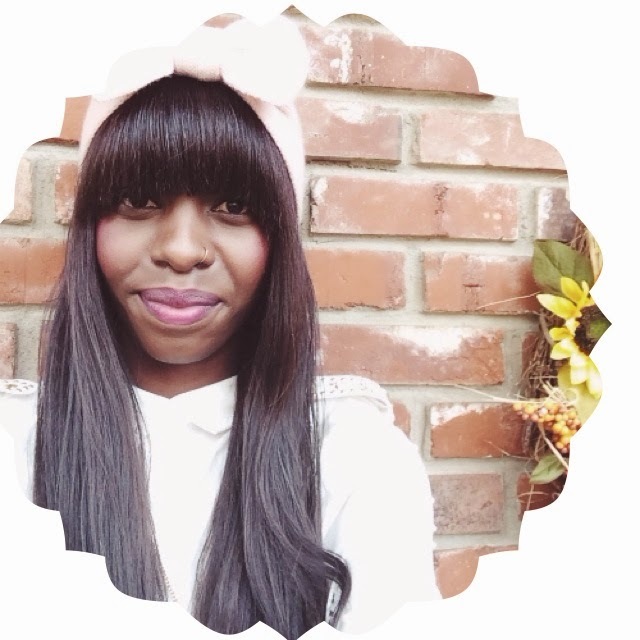 If you missed the posts you can find both looks here: Look 1 & Look 2 . 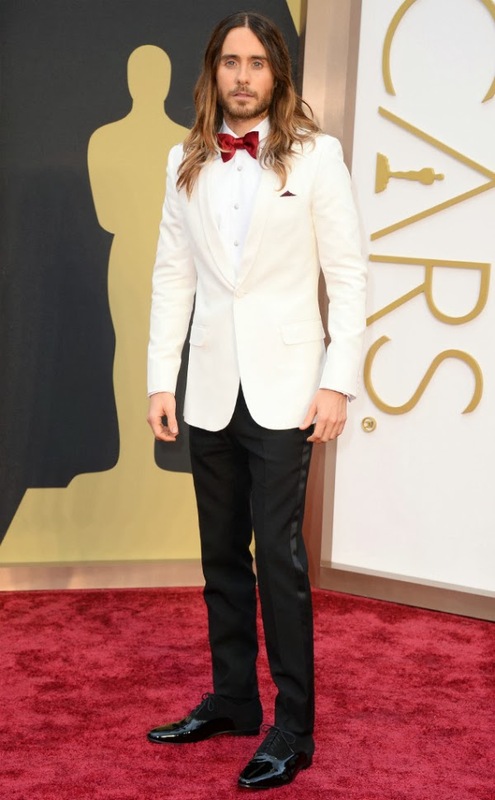 Mr. Leto looks absolutely sleek in this Saint Laurent white tuxedo jacket & black pants. My favorite part of his look is the burgundy bow tie which adds such a great pop of color to this look! Mrs. Adams looks so elegant in this fitted Gucci gown! I absolutely love this color on her! I also love the subtle details on this gown! That mini train on her dress is just darling!! So there you have it! This post concludes glam week at PK Couture! I truly hope you enjoyed the looks!